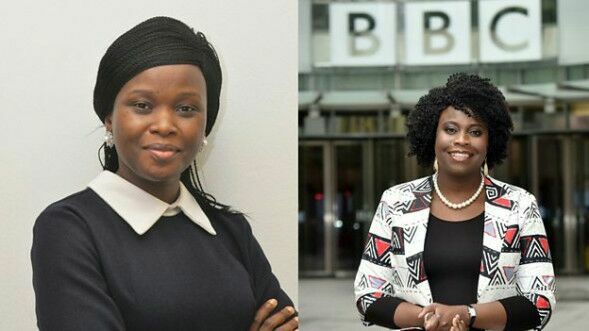 As part of the BBC World Service’s further expansion in Africa, two Nigerian women have been appointed the heads of language services for Eastand West Africa respectively. Based in Nairobi, Rachael Akidi Okwir, the Head of East Africa Languages, will be managing services in Afaan Oromo, Amharic, Somali, Swahili and Tigrinya. 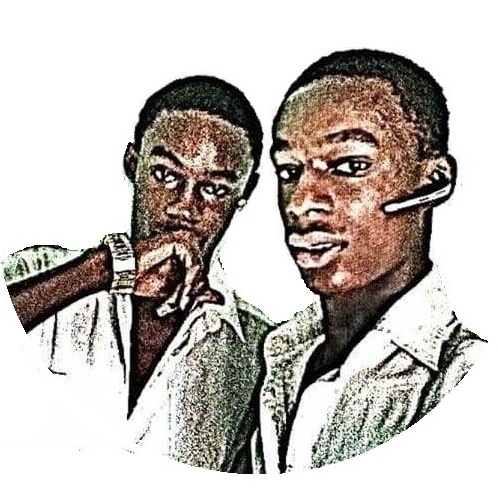 While Toyosi Ogunseye, who is based in Lagos as the Head of West Africa Languages, will be managing Afrique, Hausa, Igbo, Pidgin and Yoruba.Rachael was the Editor of the flagship radio programme Focus on Africa. 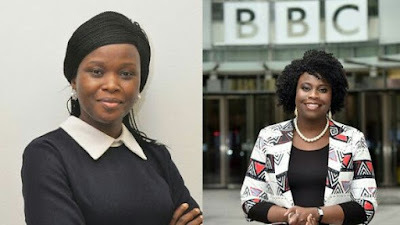 She joined the BBC World Service as a producer in 2002 and has worked across various platforms and programmes including Network Africa, The World Today, Focus On Africa TV and the website, bbcafrica.com In recognition of her leadership qualities and potential, Rachael was selected for the inaugural BBC News Leadership Programme. Born in Uganda, her career in journalism started as a freelance contributor to Ugandan newspapers and radio stations whilst a student at Makerere University. Toyosi Ogunseye was the Editor of the Sunday Punch, one of Nigeria’s most widely read newspapers. She was the first female editor in the 45 year history of the company. An award winning journalist with a passion for investigative reporting, she has won over 30 awards and was the first Nigerian to win the prestigious Knight International Journalism award. Toyosi is a fellow of President Barack Obama’s Young African Leaders Initiative and currently sits on the board of the World Editors Forum. She holds an MSc in Media and Communication and is currently studying for a PhD in Politics and International Relations at the University of Leicester.